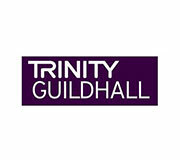 We are Affiliated to the Trinity College, London, Rock School,London. 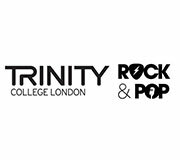 Trinity College London (TCL) and Rock School are examinations board based in London, England, which offers graded and diploma qualifications (up to postgraduate level) across a range of disciplines in performing arts. 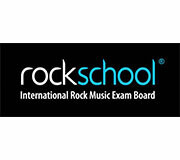 All the Courses we offer are Certified with the Exams being held two times in a year. 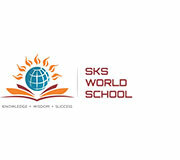 We do tie-up with Schools and provide them with our Curriculum and Experienced Faculties at their own premises. Working in a corporate environment demands high level of energy and motivation. People often get stressed due to work pressure. But there's good news for you. We provide group music classes for corporate executives on Saturdays. You no longer have to work under stress. Music is the biggest stress buster. Besides, many corporate executives have music as their hobby. 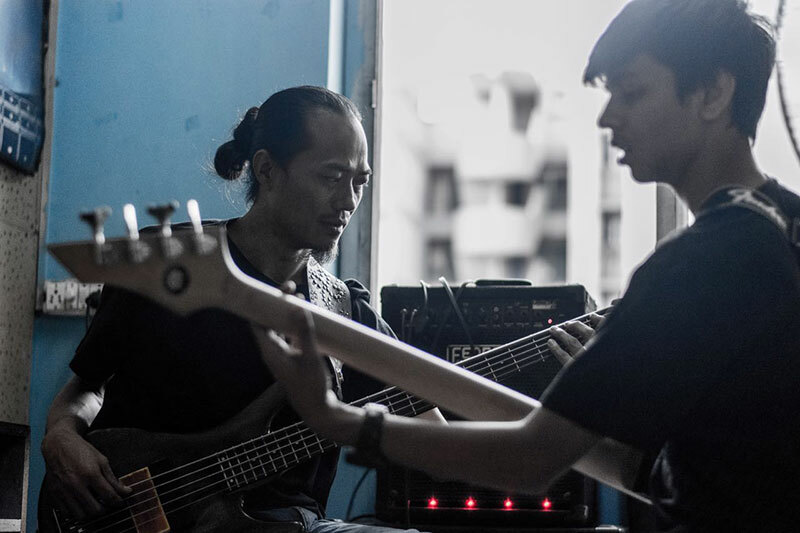 We provide the opportunity to learn something you have always longed for: Music. Awaken the musician in you! Classes at the comfort of your Office! We even send our Trained Faculty to your Office for Group Classes.